Soha Ali Khan was born on 4th Oct 1978 in New Delhi to Mansoor Ali Khan Pataudi and Sharmila Tagore. 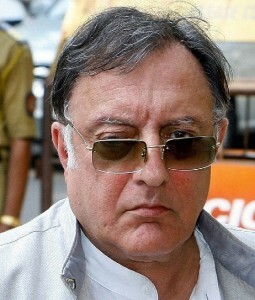 Her father Mansoor Ali Khan Pataudi was born on 5th Jan 1941 in Bhopal, India. He was born in a royal family and was the titular Nawab of Pataudi state from 1952 until 1971 when 26th constitutional amendment in 1971 abolished. He played cricket for India during 1961-1975 scored 2,793 runs, he was the captain of the Indian cricket team and popularly known as ‘Tiger Pataudi’. He died on 22nd Sep 2011 in New Delhi. Soha Ali Khan’s mother Sharmila Tagore was born on 8th Dec 1944 in Hyderabad. She started her film career with Bengali film Apur Sansar directed by Satyajit Ray in 1959. 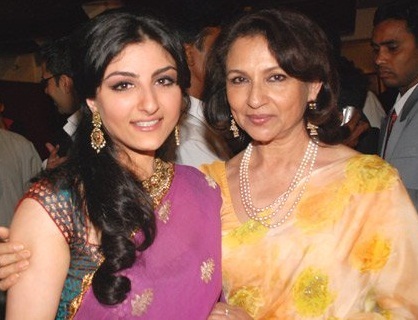 Sharmila Tagore married Mansoor Ali Khan Pataudi on 27th Dec 1969 and gave birth to three children namely Saif Ali Khan, Soha Ali Khan and Saba Ali Khan. She being a Hindu later converted to Islam after the marriage and changed her name to Ayesha Sultana. 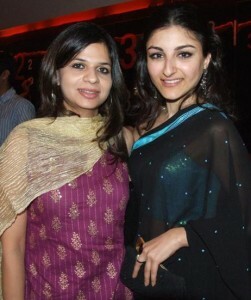 She is related to Nobel Laureate poet Rabindranath Tagore. 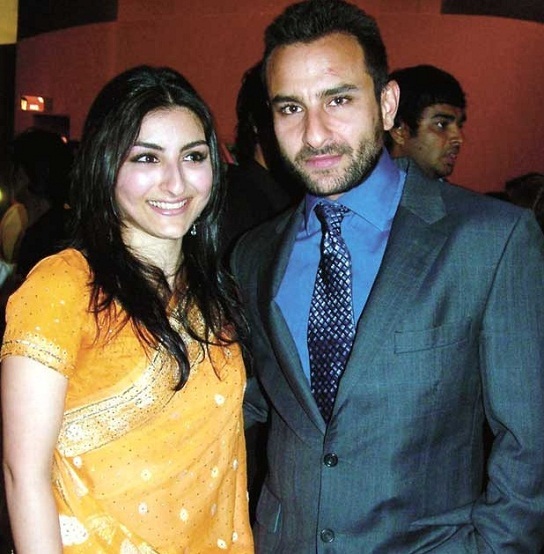 Soha Ali Khan’s brother Saif Ali Khan was born on16th Aug 1970 in New Delhi to Mansoor Ali Khan Pataudi and Sharmila Tagore. His birth name was Sajid Ali Khan. He is one among the top paid actors in Bollywood and recently ventured into production of films.He made his acting debut with Parampara in 1992. He married Amrita Singh in 1991 and couple gave birth to a daughter named Sara Ali Khan born in 1993 and son Ibrahim Ali Khan born in 2001. After the divorce in 2004 children are living with Amrita Singh. He later dated Swiss model Rosa Catalano for 3 years. Saif Ali Khan started dating Kareena Kapoor in 2007 and married her on 16th Oct 2012.